As we are coming up on National Dance Day (July 28, 2012), Nichelle at Dance Advantage has posted the question: “Why does dance matter to you?” In fact, she’s trying to start a whole movement (dance pun intended) of the online dance community to share Why Dance Matters. If you want to get involved, check it out at whydancematters.org, tweet #whydancematters to you or follow our Pinterest board (you know I love a good Pinterest board)! But more than that, it’s my passion. No, it’s still more than that… it’s who I am. 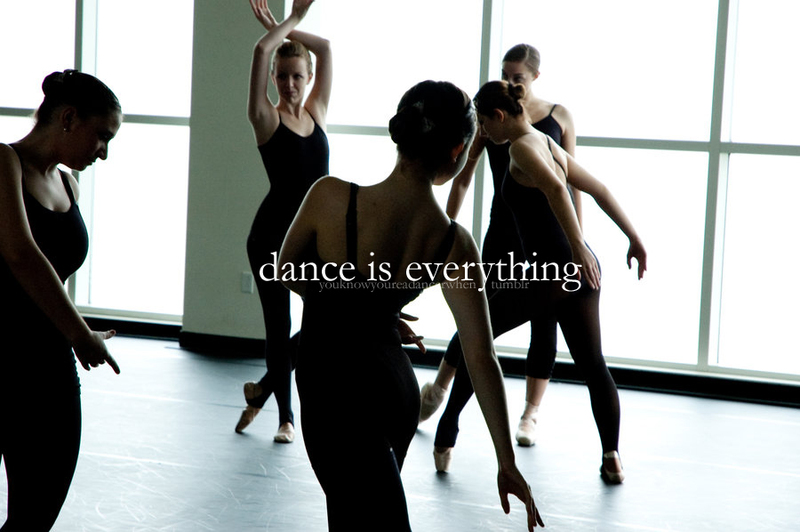 You would not be able to describe me without talking about dance. It’s a link between my past and my present. It’s what I do when my soul needs mending. It’s the joy that I want to share with my students and friends. It’s a universal expression of joy and love and emotions. It has created a community of people in my life whom I love and who I feel like I’ve known my whole life (online and offline). Join the project and share why dance matters to YOU!